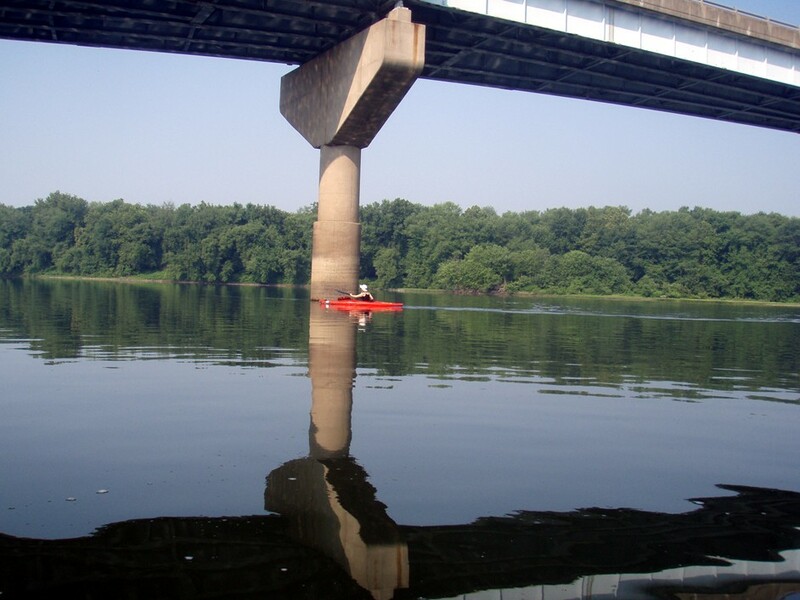 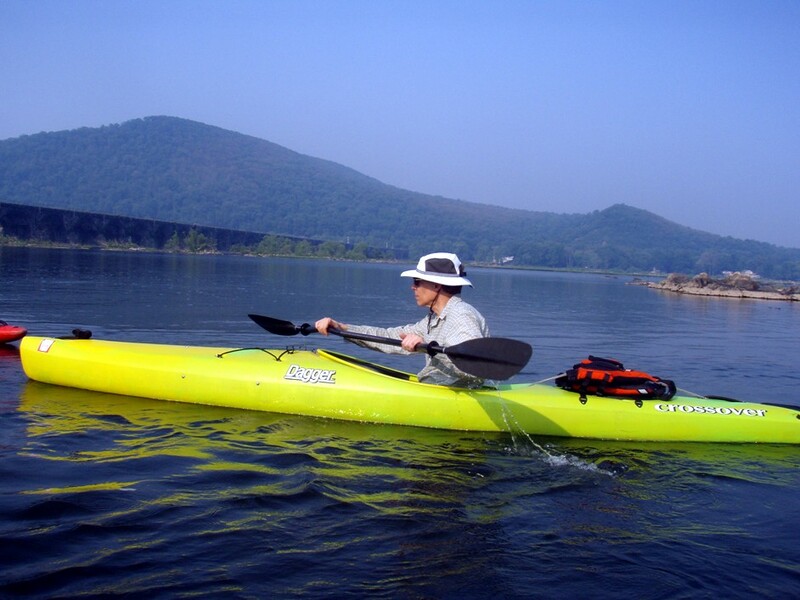 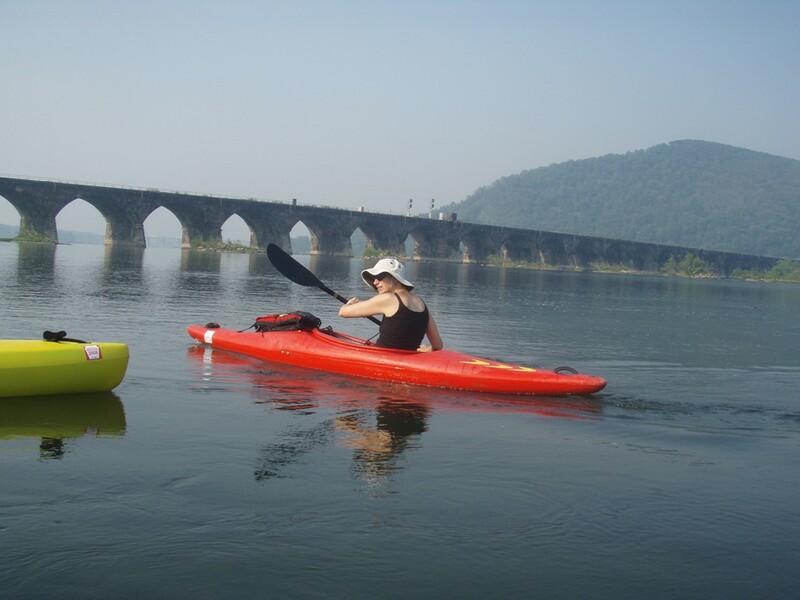 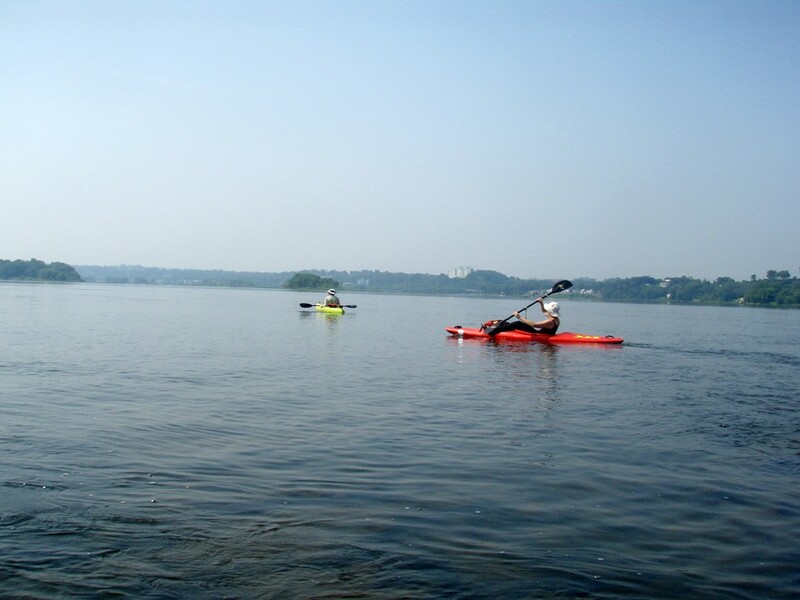 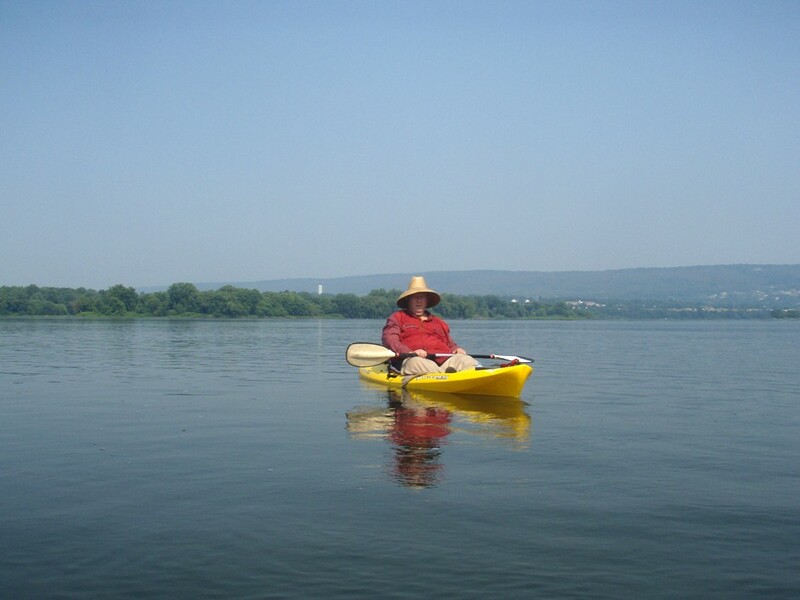 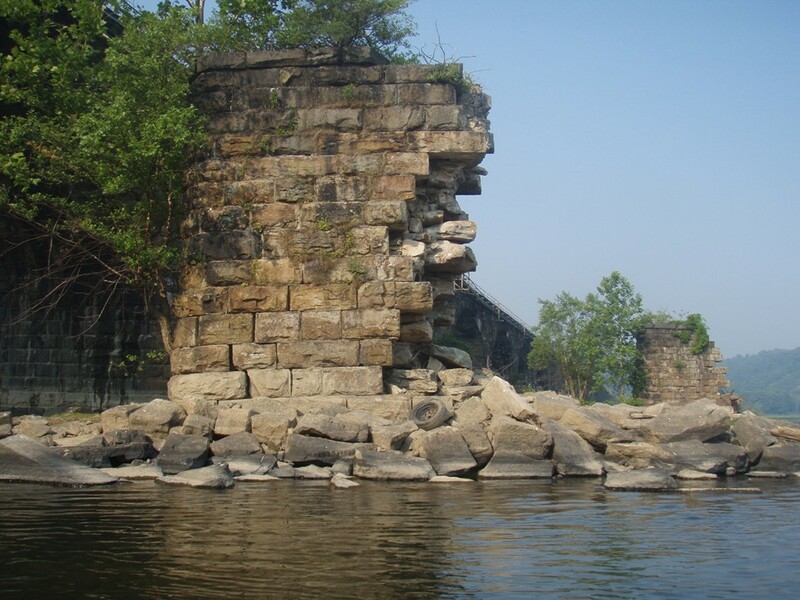 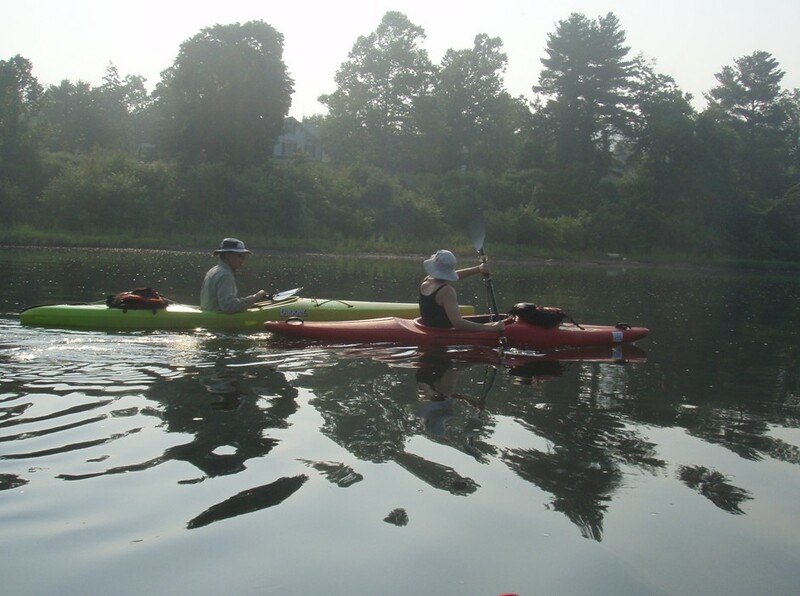 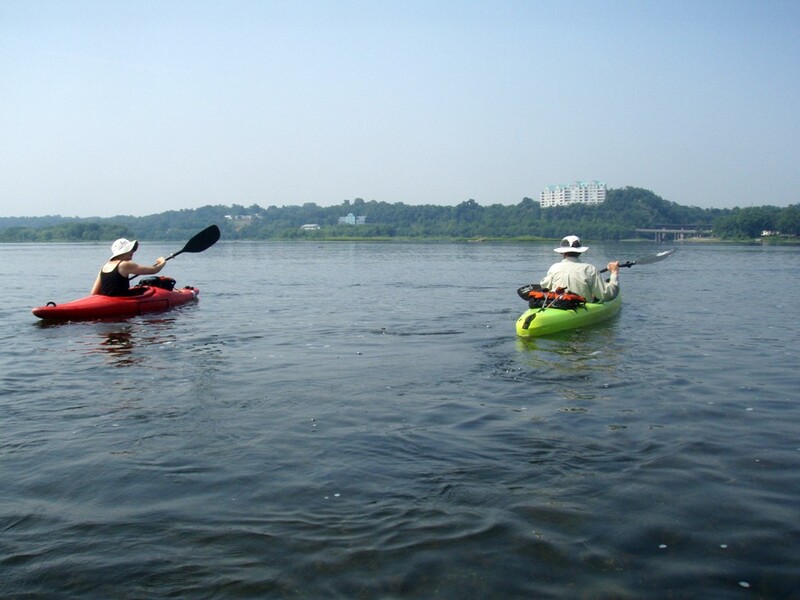 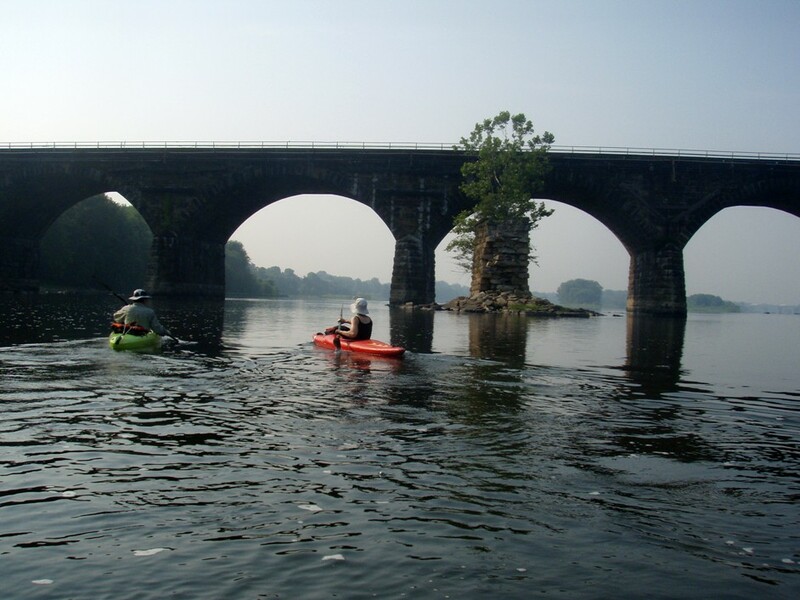 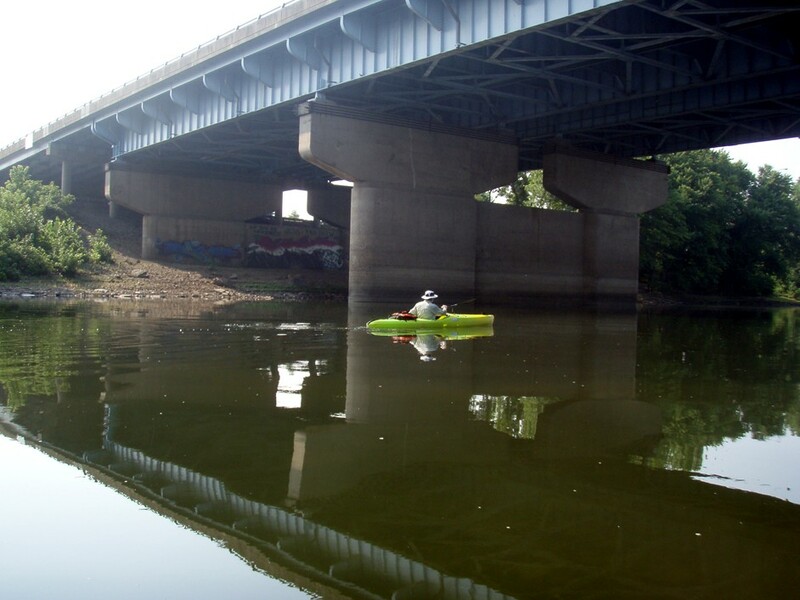 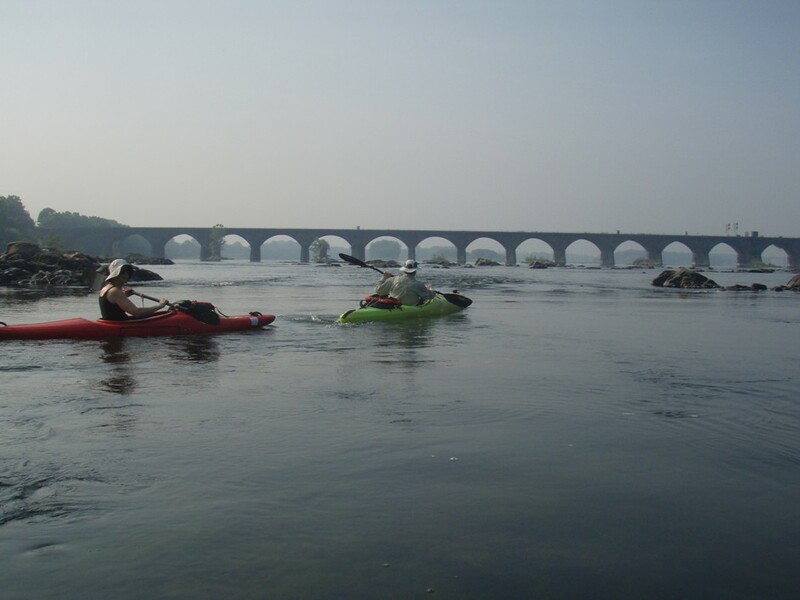 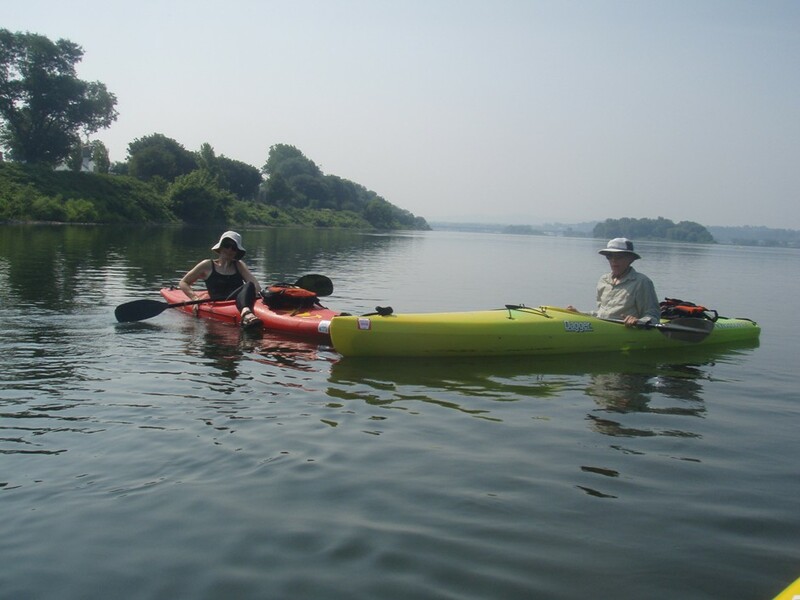 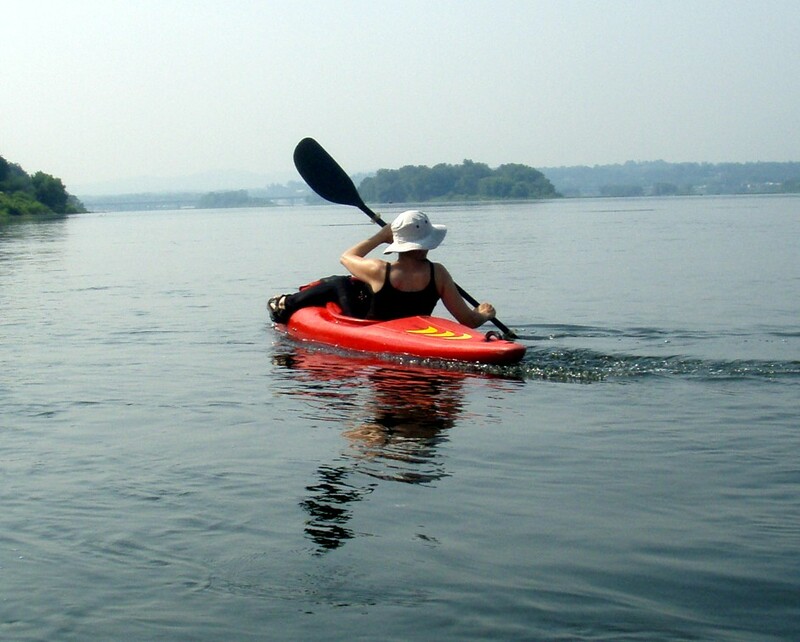 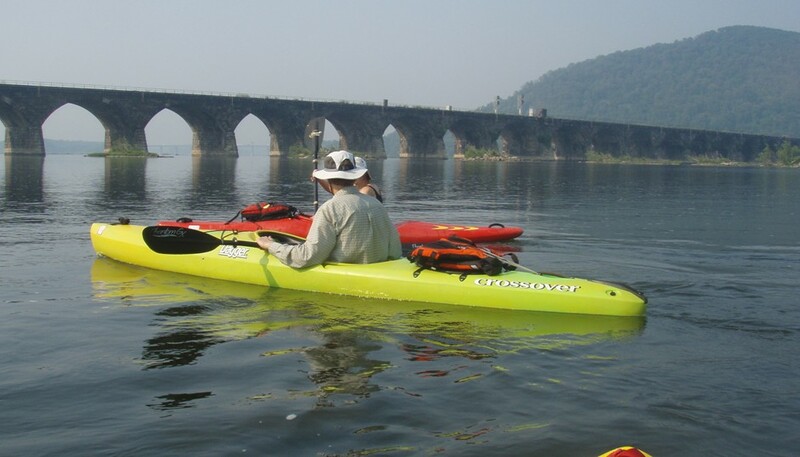 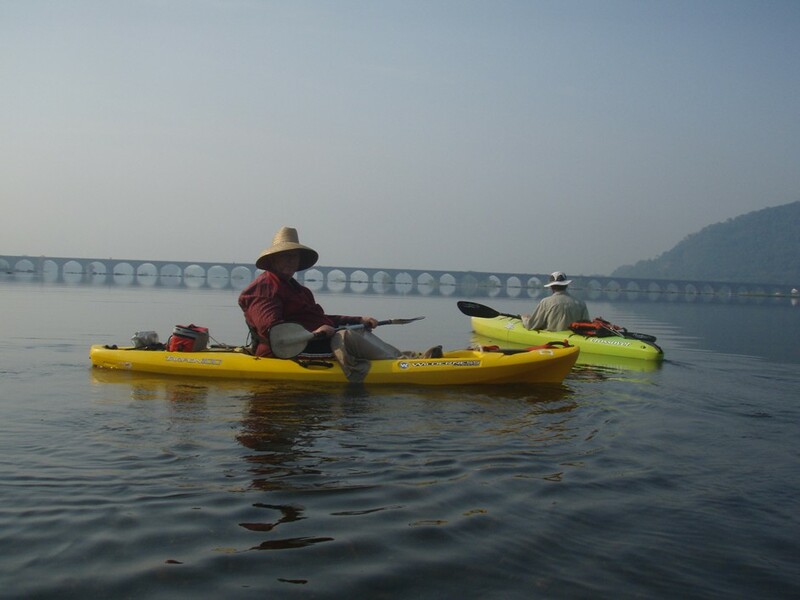 Kayak trip on the Susquehanna River. 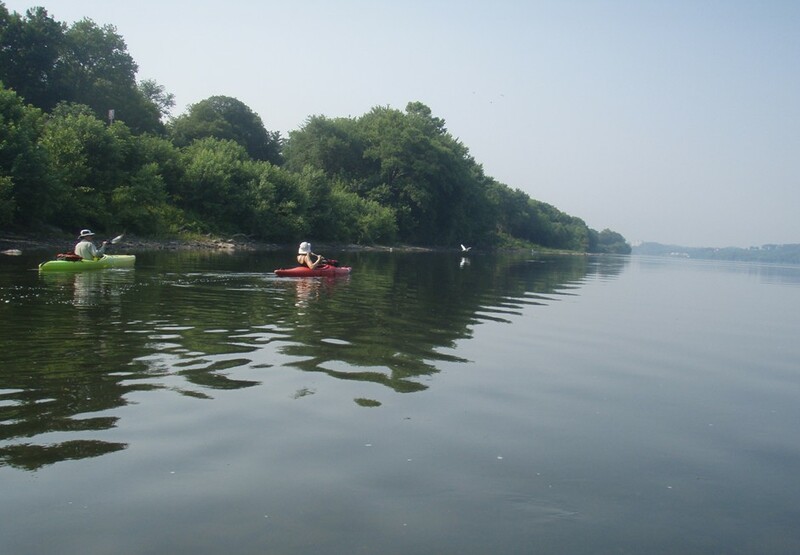 Shelba, Phil and I did an early morning 3 hour trip today. 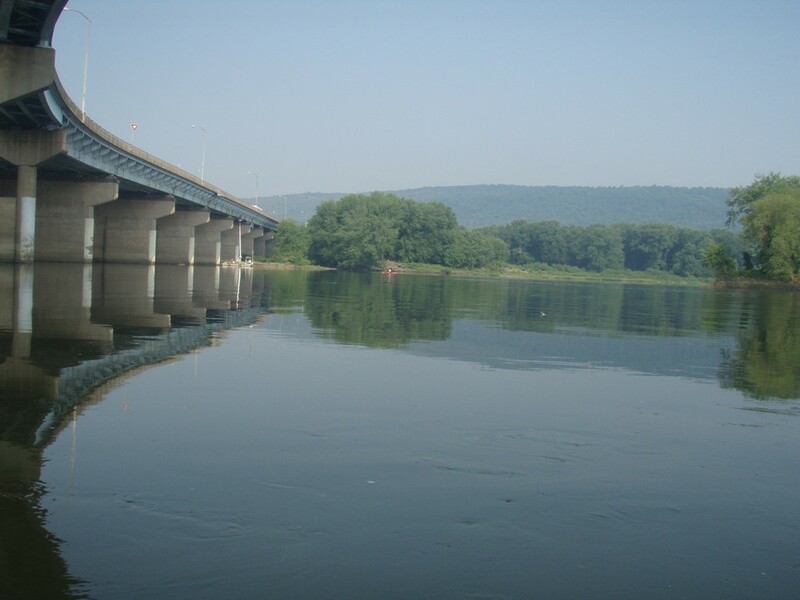 The water level was about 3.3 feet at Harrisburg. 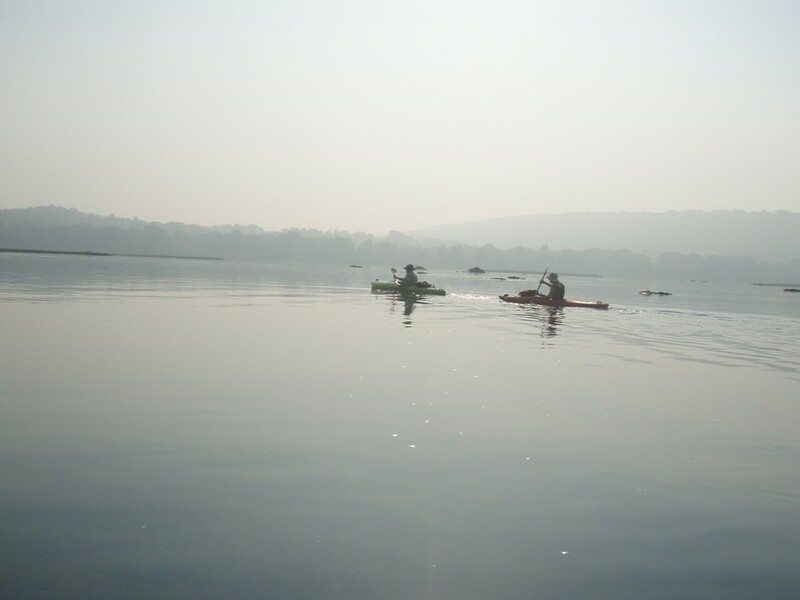 It was a warm hazy morning and we had a very pleasant trip.